Fortnite players have just secured their accounts marginally from a major hack. The researchers identified a vulnerability that could have risked millions of accounts. Fortunately, Epic Games patched this Fortnite bug before any wide spread exploit occurred. 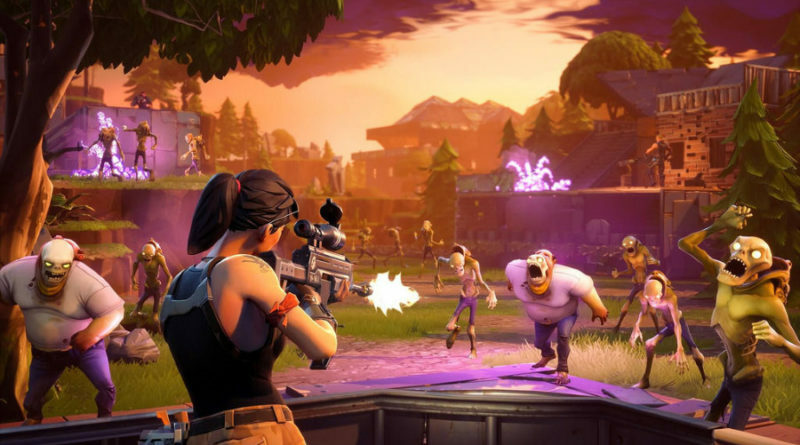 Researchers from Check Point Research have disclosed a vulnerability in their recent report that posed a serious threat to Fortnite players. The reported Fortnite bug could allow an attacker to gain explicit access to millions of accounts. As specified in their report, they spotted a bug in Epic Games subdomain’s that could permit XSS attacks. A potential attacker could exploit this vulnerability to receive the victim player’s login credentials. According to the researchers, they found a vulnerable subdomain http://ut2004stats.epicgames.com/. This page supposedly provided game stats. However, the search bar of this page could serve as an “injection point for the XSS vulnerability”. At this point, the researchers demonstrated that redirecting the user to a malicious subdomain with XSS payload could allow stealing the victim’s user authentication code. Ultimately, the attacker could gain access to the victim’s Fortnite account. Check Point Research reported about the flaw to Epic Games right after the discovery. Consequently, the developers patched the flaw, thus securing millions of accounts from a potentially devastating hacking campaign. Fortunately game developers have proved themselves vigilant enough to fix the bugs at their earliest. Even in August 2018, Epic Games patched a flaw in Fortnite Android app that made it vulnerable to man-in-the-disk (MITD) attacks. DEFCON Media Server – Dedicated Server for Accessing all of Defcon’s Presentations, Music, Conferences and much more. August 5, 2017 haxf4rall2017 Comments Off on DEFCON Media Server – Dedicated Server for Accessing all of Defcon’s Presentations, Music, Conferences and much more.